hd01:00BANGKOK, THAILAND - CIRCA DECEMBER 2013: Traffic in Chinatown Bangkok at Night. Crowded with people, cars and neon signs. hd00:36BANGKOK, THAILAND - CIRCA DECEMBER 2013: Traffic in Chinatown Bangkok. Night street is crowded with people, cars and neon signs. 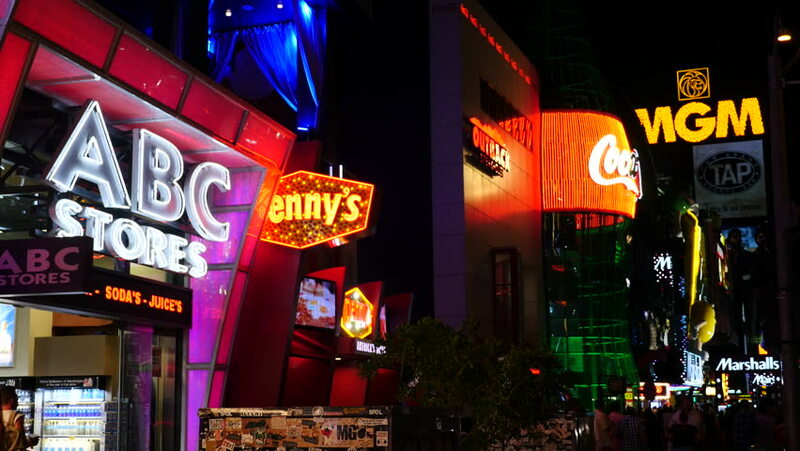 4k00:21LAS VEGAS, NV/USA - Circa 2016: 4K neon Hershey’s Chocolate World signage. Shot on Sony FS5 w/ 28mm Prime in 4K UHD native resolution. sd00:28HONG KONG, CHINA - CIRCA JULY 2003 - Hong Kong is one of the most densely populated areas in the world. Shot of the busy thoroughfare of Nathan Road. 4k00:16LAS VEGAS, USA - MAY 2016: night light famous las vegas city center strip street panorama 4k circa may 2016 las vegas, united states. hd00:07Bangkok, Thailand: June 28, 2014 - China Town in Bangkok. People walk on the sidewalk. Cars are on the road.